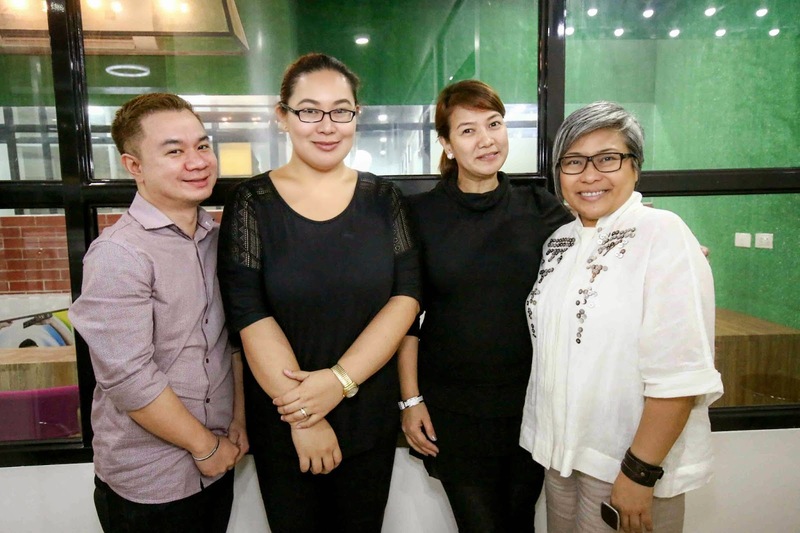 ACHDB Hairdressing and Beauty School opens in Manila! Used to be when you ask a child what he or she wants to be when he grows up, seldom do you hear one declaring, “I want to be a hair dresser or a make-up artist!” These were not top of mind career aspirations unlike being a teacher, doctor, lawyer, or engineer. Enthusiastically, in this day and age, career options have dramatically widened and employment as well as entrepreneurial opportunities now emphasize and demand for specialized, technical skills, unique personal competencies and passion. As such, the role of and need for quality education and practical training is pivotal now more than ever. 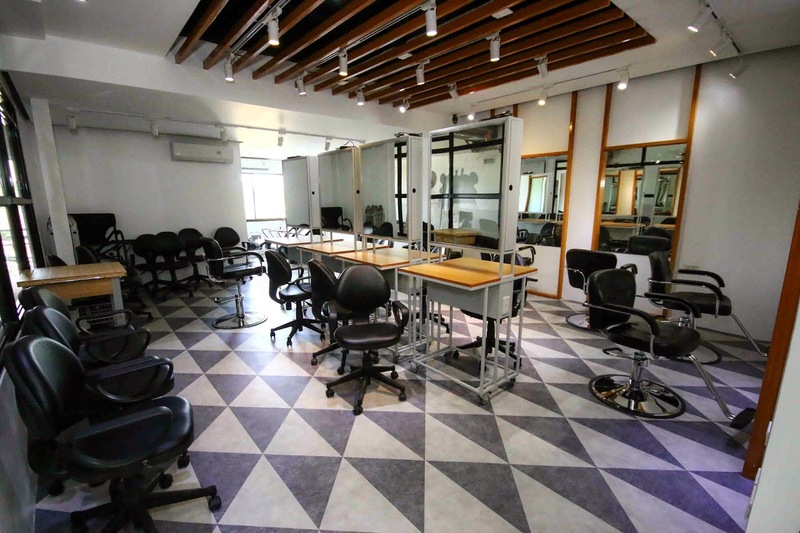 The opening of the Australian College of Hair Design and Beauty (ACHDB) Manila gives those aspiring to be professionals in the ever booming beauty industry the chance to earn world class degrees without having to enroll in schools abroad. ACHDB Manila is the country’s first and only college with an internationally-recognized license to provide hair dressing and make-up education, meeting local and global standards of set forth by the Australian Qualifications Framework, the national policy for regulated qualifications in the Australian education and training system, as well as the Philippines’ K to 12 Basic Education Program. To know more about their history and curriculum, click CONTINUE READING please. The ACHDB course curriculum features 75% hands-on practical training and 25% theory-based learning. This deeply immerses students in the science and art of hair dressing and make-up, providing them with all the knowledge they need to become full-fledged hair or make-up artists, work in leading salons anywhere in the world or set up their own beauty shop. ACHDB is the brainchild of Joscelyn Langdon, who has an outstanding commitment to professionalize the beauty industry through education and science-based training. Prior to the inception of ACHDB in the late 80s, she has fervently served as a teacher and principal in three colleges in Victoria, Australia, where she pushed for the transition of both the Hair and Beauty Industries from an apprentice era to full-time training. Langdon has grown ACHDB as an industry leader in beauty-related education, one of the largest colleges in Australia with six campuses across the continent, the biggest of which is in Melbourne. 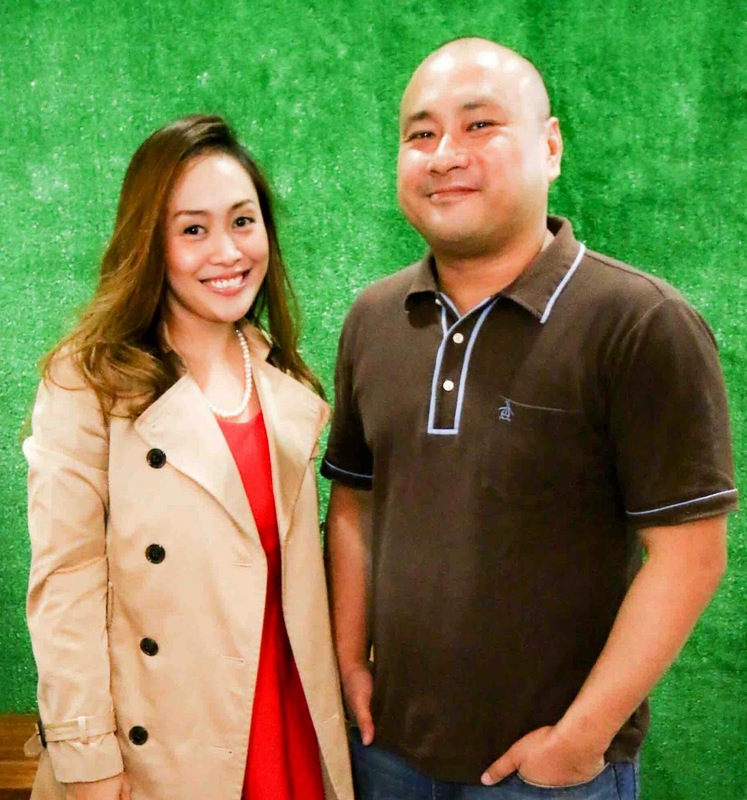 Her unwavering passion has prompted her to open ACHDB in the Asia Pacific Region, initially in Hong Kong and the Philippines. 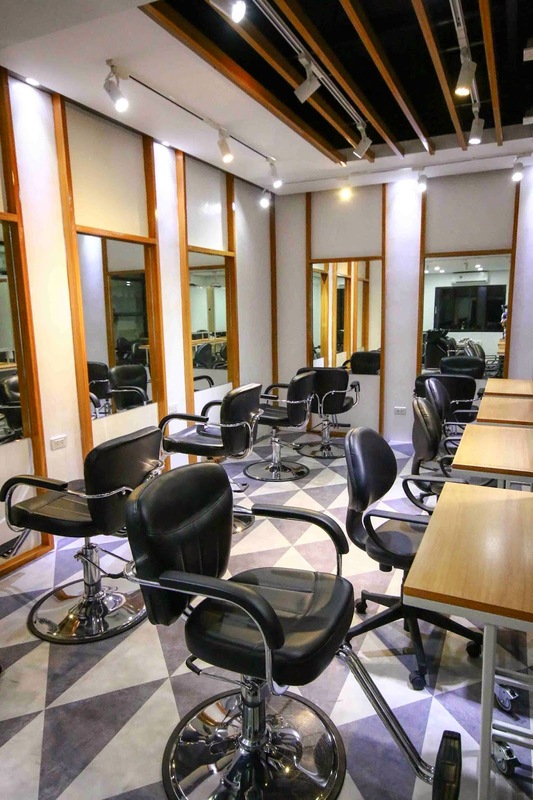 ACHDB Hairdressing and Beauty School opens in Manila!The opening of the Australian College of Hair Design and Beauty (ACHDB) Manila gives those aspiring to be professionals in the ever booming beauty industry the chance to earn world class degrees without having to enroll in schools abroad. This ideology and vision echoes as one steps into the Manila campus – a virtual salon specifically designed to foster an ultra-modern learning environment where classes are interactive and students get firsthand experience of actual activities they will do in their soon-to-be workplace. Class sizes are purposely small; strictly adhering to 16 students to 1 teacher ratio to facilitate learning more effectively. ACHDB Manila has also made their learning programs comprehensive but flexible to suit students’ various interests, needs and lifestyles. They can choose from Diploma or Accredited Hair Dressing Courses and Make-up Courses - a full 9-month program of intensive learning, training and real salon work experience. ACHDB Manila also offers the “Build Your Own Program” which allows time-challenged individuals to take a Diploma or an accredited course, enroll with minimum course units depending on their available schedule and finish their program at their own pace. Those eyeing for an international career can take the “Manila to Melbourne Program”, wherein they will begin their training in Manila, culminate their studies in Melbourne and potentially find work opportunities thereafter. On the other hand, those who are already experienced hair and make-up practitioners but wish to gain a diploma or accreditation can take advantage of ACHDB’s Recognition to Prior Learning (RPL), whereby their skills and competencies will be evaluated by the school and in accordance with its qualification standards. There are also short courses for those who want to specialize in specific areas of hair dressing and make-up – Avante Garde Creative Cutting; Colour and Fashion Foiling; Basic to Bridal Elite Make-up; as well as Film, Theatre, TV and Specialized Make-up; to name a few. This array of education programs reflect that exciting career opportunities are truly abundant in the world of hairdressing and beauty. ACHDB Manila is the best training ground in the country to help students hone their talents, live out their passion and carve their niche in the industry. To know more about ACHDB Manila, visit them at Unit 301 Fox Square Bldg. 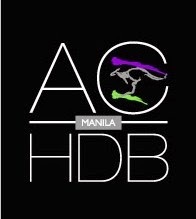 53 Connecticut St. North East, Greenhills San Juan City, Metro Manila or check out achdbmanila.com.